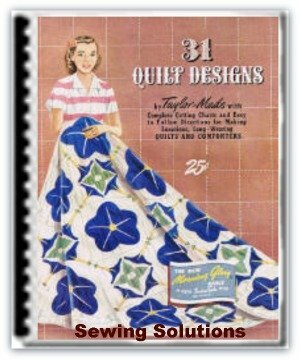 This free star quilt pattern is from an old magazine from 1931. It is a time honored one—a star. This star may also be known by many names "Variable Star," "Texas Star," "Star of the West," "Henry of the West." The pattern has many possibilities, depending on the arrangement of the color patches. 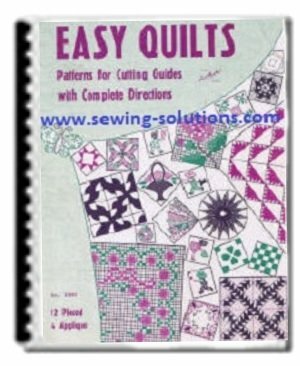 Squares and triangles make up this star quilt block. It may be cut varying sizes, but the triangle base should always be the same size as one side of the square. 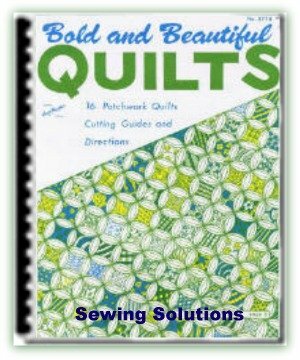 This pattern has been cut three and one half inches by three and one half inches. If you wan a block which is nine inches when finished cut all pieces the size shown. 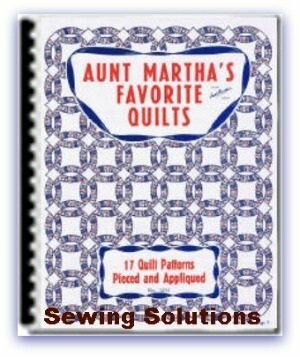 Then by the time the quarter inch seam allownade on all sides has been taken you will have a nine inch square block. 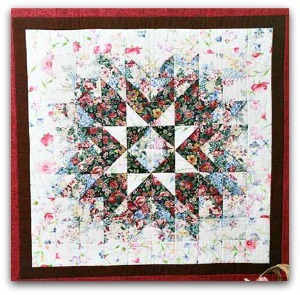 You can download your pattern (template) for the Western Star Quilt now. 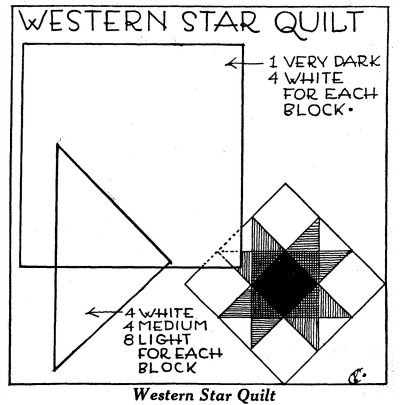 The whole quilt may be made up of star blocks, although it is customary to piece these on the diagonal as shown, with a solid white block of nine or 10 ½ inches square, depending upon the way in which the star blocks are planned. In any case the large white block should correspond in size with the pieced block when finished. 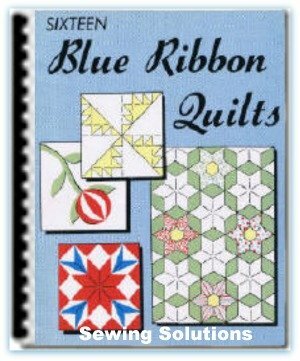 It is possible to use dark blue for center square, medium blue for the four triangles which are pieced onto center square and lighter blue for the eight outrer triangle. Then the four white squares at the corners may be of white or of dotted blue and white. The large connecting white squares not shown here, which are seamed on all four sides of finished star blocvk, may be of white or figured material. 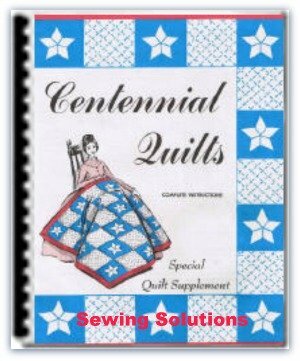 The star quilt pattern may be made the size required by adding on enough plain material for boarder on top, bottom and sides. 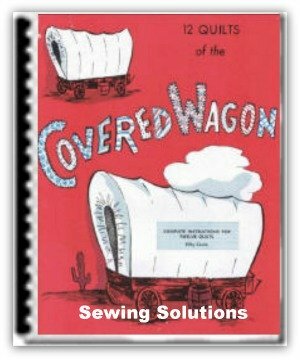 The stars may, of course, cover the entire quilt.